On the corner of Ventidero and Avenida Ferrocarril (at the very start of the road leading down to the train station). A small and friendly cafe serving up some healthy options as well as a wide variety of vegetarian dishes. Great breakfasts, fruits salads, granola and yogurt, huevos rancheros, fruit juices and smoothies, organic salads, pizzas, pastas, everything you need including a tables and chairs outside to relax and watch the world go by. 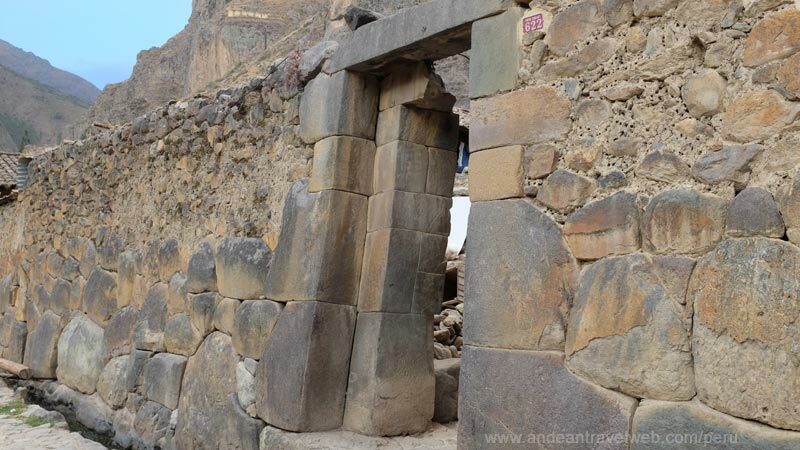 Calle Ventidero, Ollantaytambo. Located on the 2nd floor between the main square and the Inca Ruins, this friendly restaurant serves up some excellent Peruvian and international dishes. Sparsely decorated but with plenty of natural light and good views of the Inca ruins, meals are prepared in the spotless open kitchen. On the menu is cuy (guinea pig), alpaca steaks, chicken codon bleu, lomo saltado, pastas and a selection of sanwiches. If you want the guinea pig reserve this several hours in advance. Located at the Albergue Hotel right on the train station platform. Excellent quality meals served at a very reasonable price compared to some of the other restaurants in town. This friendly and cozy little cafe / restaurant offers some delicious dishes including pepper-steak, lamb medallions, organic salads and a variety of pizzas and pastas. 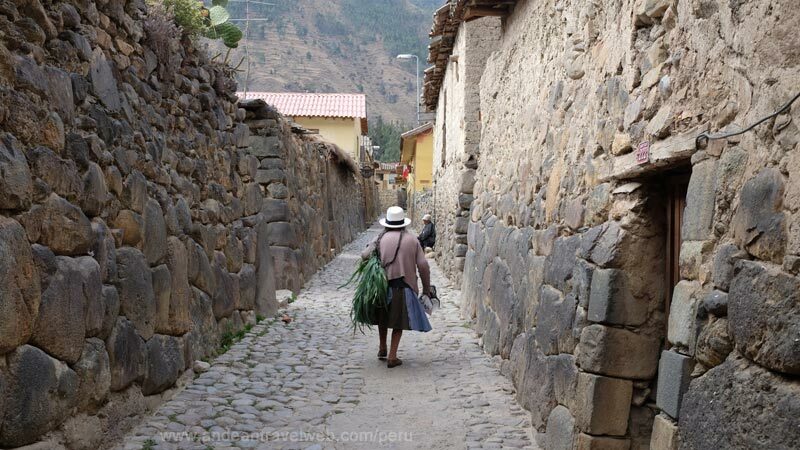 Calle del Medio, Ollantaytambo. Run by welcoming Italian-Peruvian couple as you would expect you can get a really authentic and tasty thin-crust pizza. Plenty of pasta options and fresh salads. Quality food simply presented and very reasonable price. Avenida Ferrocarril (halfway down the road leading to the train station). 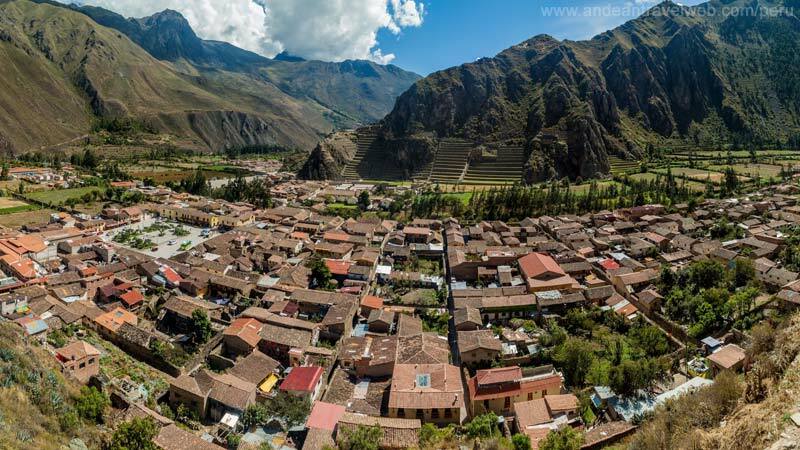 Hot and tired after trekking around the Inca ruins or just arrived early for your train to Machu Picchu? Tutti Amore is an ideal place to chill-out and enjoy some homemade icecream. Run by Rosario from Argentina this little ice-creameria is the perfect spot to cool you down.